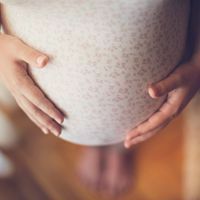 ISTOCK, AUNT_SPRAYMice infected with Zika virus as pups suffer seizures days later and develop deficits in brain structure and behavior as adults, researchers report today (June 6) in Science Translational Medicine. Blocking a signaling protein called TNF-α in infected infant mice reduces seizures, suggesting the molecule could lessen the symptoms caused by Zika infections, the authors conclude. 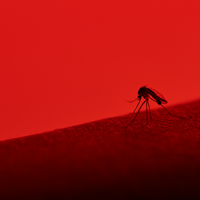 In the study, Clarke and her colleagues infected three-day-old mice with Zika virus and found most of them developed seizures as soon as six days later. The infected pups also weren’t as strong and didn’t move as well compared to healthy ones. This is not the first animal study to show that Zika infection in infancy can cause devastating effects. It has also been documented in monkeys. 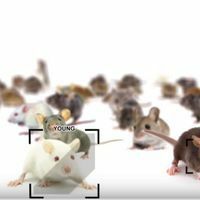 Clarke and her colleagues followed the infected mice into adulthood and found they had trouble with their short-term memory. 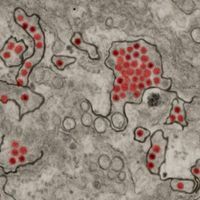 The virus also continued to replicate in the adult brain, though the infected mice didn’t have seizures. “There is the impression that you have an active infection, which is then resolved, and we have seen that no, the virus has remained in the brains of these animals,” Clarke tells Globo.com, according to a Google translation. To reduce seizures in young, infected mice, Clarke and her colleagues gave the animals the TNF-α inhibitor infliximab, a drug currently used to treat rheumatoid arthritis and other autoimmune diseases. 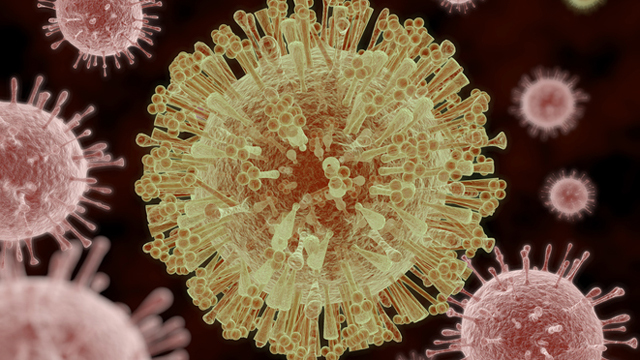 The team plans to see if the drug can lessen the effects of brain inflammation caused by the viral infection in adult guinea pigs, with hopes a similar treatment might help humans infected by Zika, according to Globo.com. “It is difficult to do clinical research in Brazil [with humans], but we are willing to collaborate with other groups,” Clarke says.